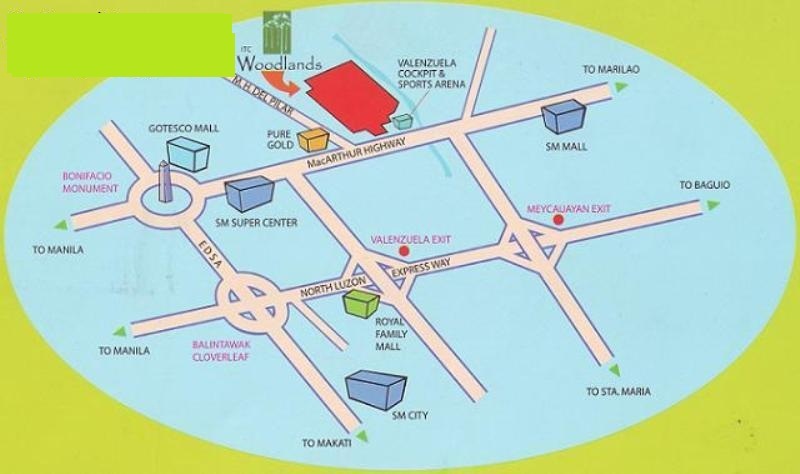 Part of Valenzuela's growth is in a new community, at the boundary of Meycauayan, Bulacan--ITC Woodlands. Along M.H. del Pilar St., Brgy. Malanday, ITC Woodlands is a well-planned community defined by the relaxed lifestyle of a semi-rural setting, and the conveniences of a modern subdivision. Schools, Churches and civic buildings are found within 1 to 10 minutes of the property. 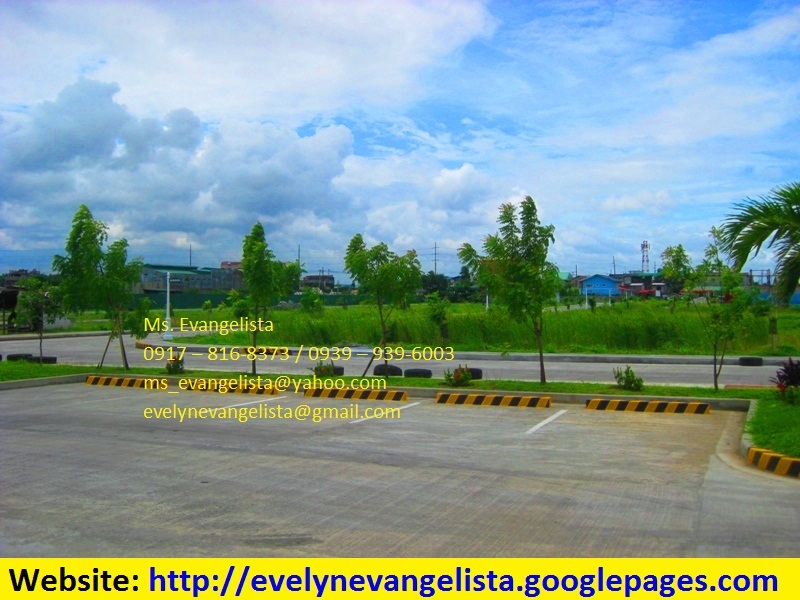 So are large commercial chains, including Puregold Valenzuela, Walter Mart, SM Meycauayan, and soon, SM Super Center. 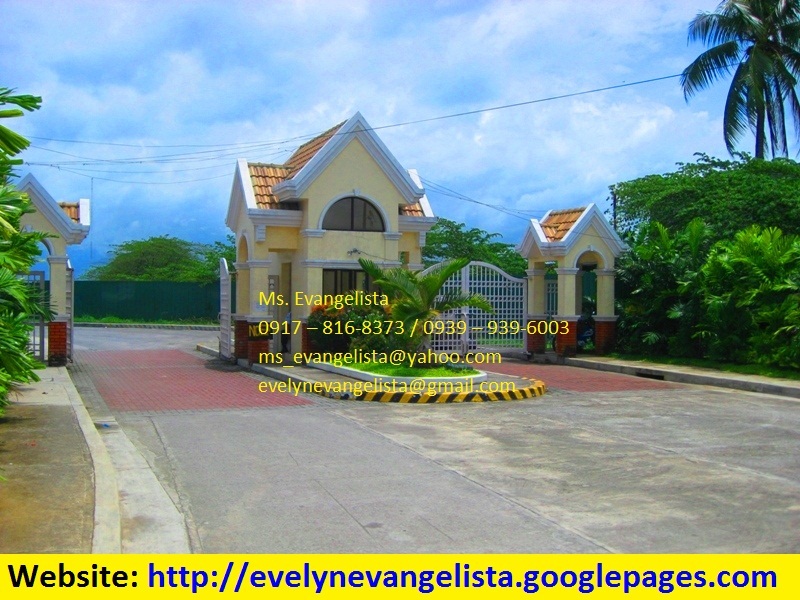 OPTION 2:20% DOWNPAYMENT if paid within 7 days with 20% Discount. 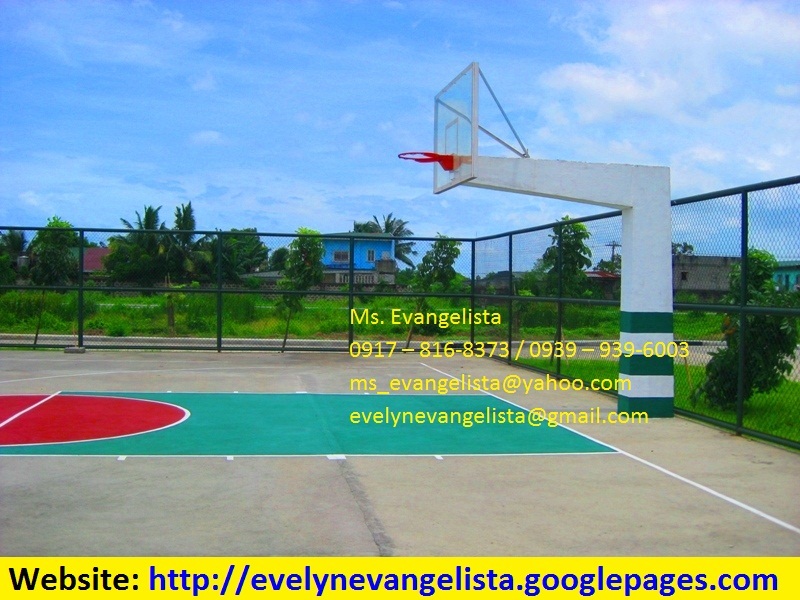 OPTION 1:20% DOWNPAYMENT payable within 6 mos., no discount. 80% BALANCE 2 YEARS TO PAY @ ZERO INTEREST OR 5 TO 10 YRS. TO PAY @ 14% INTEREST. 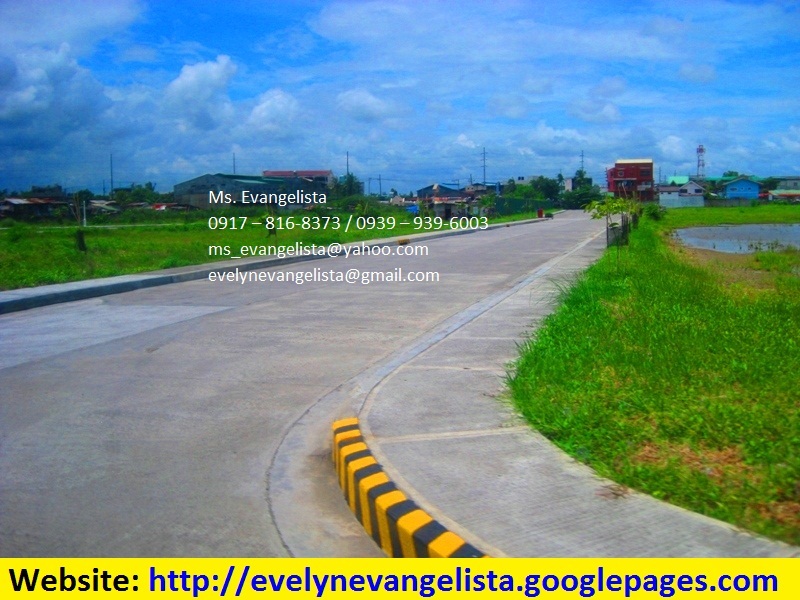 LOT AREA ------- 150 SQM. PRICE SQM. 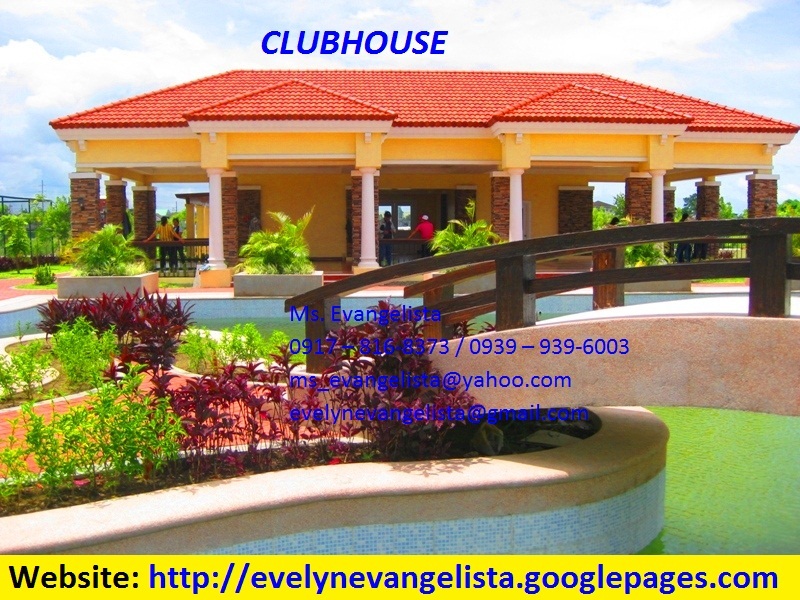 ------ P 8,400 / SQM.